As per the curriculum the B.Tech and B.Tech(DD) students need to finish a 2 credit (PIT category) P/F graded course called "Industrial Training". As per senate regulations, this has to be done with an company within India. This requirement can also be met by an internship done during the summer after the 2nd year (4th semester). On top of these requirements from the institute, the department also has the following guidelines to be followed regarding crediting an internship. Choice of the company and the work is important. 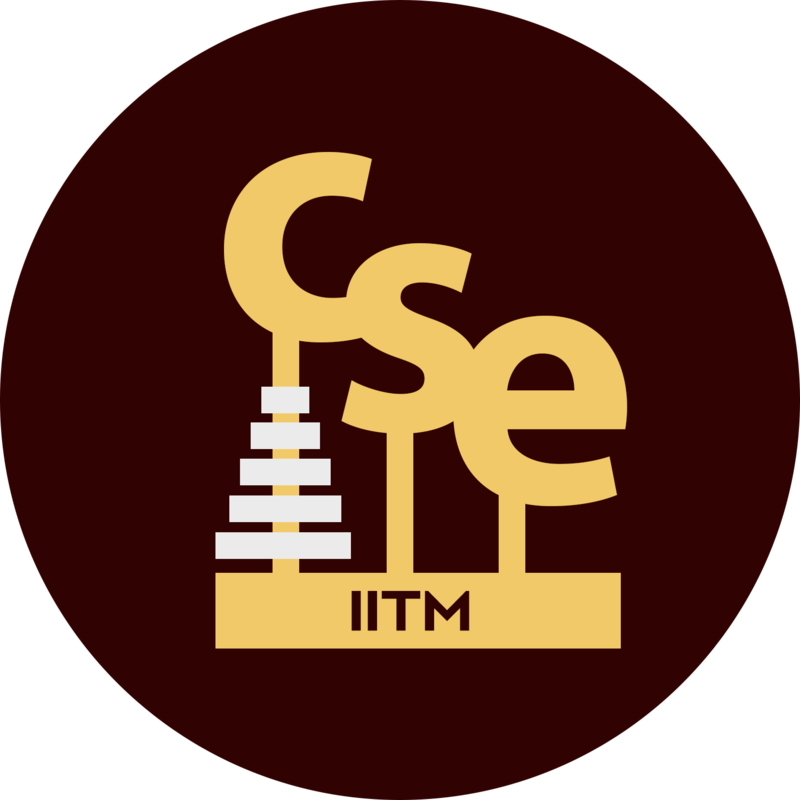 For the internship to be credited in the PIT category in the CSE curriculum, the department envisages that the work assigned during the internship has sufficient computer science components in it. A rule of thumb is whether your internship work uses the skillset that you developed through the 2nd and 3rd year core courses. In case you are confused, please contact your faculty advisor. Offer letter from the company before the internship was accepted. Please inform the company and your mentor/supervisor about assessment requirement. Internship Successful Completion Certificate, or equivalent, issued by the company. A detailed technical report in hard-copy (length: at least 4 pages, single-column, single-spaced, 1-inch margins on all sides) explaining the technical specifics of the tasks done; language/tools/environment of development/ to what extent the work involved the use of computer science skills (e.g. data structures, algorithms, other concepts); what the student learned from the internship; and a rationale as to why this internship should be accepted as the equivalent of a third-year level internship. Include your name and roll number in the report. Do not forget to get the company's approval of the report to ensure that any company confidential information is not included in the report. Hastily/poorly written documents that have grammar/spelling mistakes and those without much technical content will NOT be considered. The grade assigned will be based on the relevance of the internship to CSE and the student's report quality. The rule that the summer internship is to done with a company within India is strict. However, this internship can also be done during the summer right after 2nd year of study. If this is done and the above procedure is followed for getting the summer internship credited, you can use your summer break after third year for other kinds of internship (including an internship in a foreign country and/or universities). Course instructor will be the faculty advisor co-ordinator for the respective batches.